Grey Tuxedos and Suits have been steadily growing in popularity for years now. And in response to the growing demand, we’ve continued to add to our selection of grey formal wear. We now have 14 different options to choose from for your next formal event! But more options means more questions. How do they compare to each other? Which styles are made of the same material? 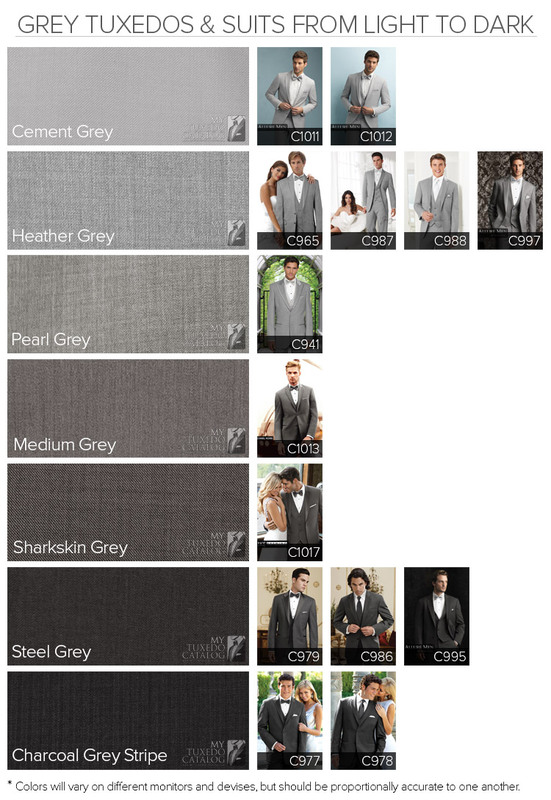 Below is a helpful guide to our grey tuxedos and suits that lists each style from light to dark. 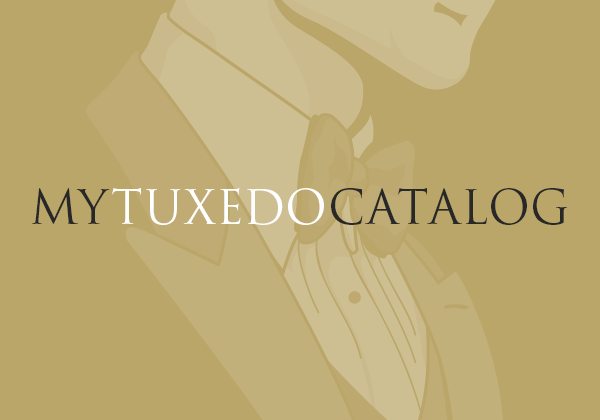 Michael Armstrong is the resident staff writer for MyTuxedoCatalog.com, the web’s premiere resource for mens rental formal wear styles, news & information, and local listings. He aims to provide the most up to date industry and style information available, while sharing the many venues and ways that mens formal wear presents itself every day. Michael would like to take this opportunity to wish joy to the world, to all the boys and girls now. He’d also like to extend joy to the fishes in the deep blue sea, but especially, joy to you and me. Grey Tuxedos are HUGE in 2011! 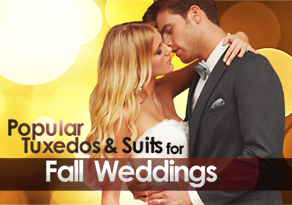 Popular Tuxedos and Suits for Fall Weddings!